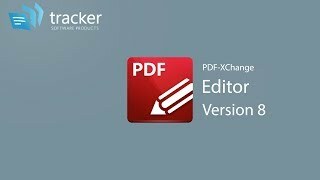 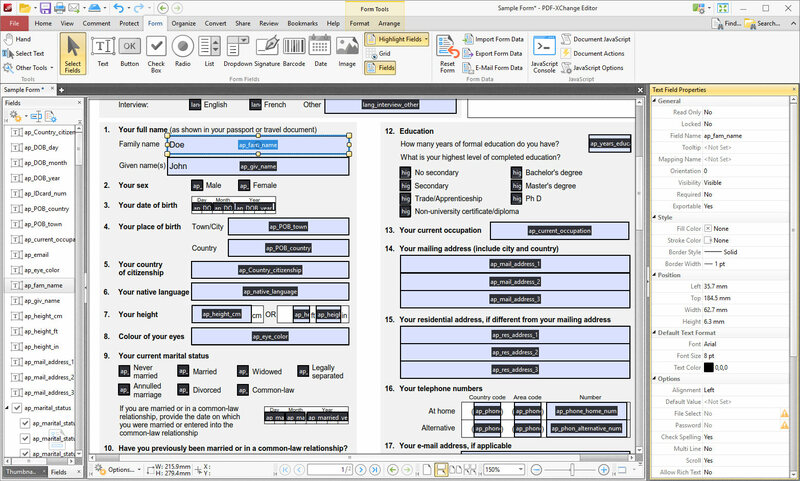 Instructions for use in 36 languages from Arabic to Vietnamese and one PDF app who displays it all - PDF-XChange Editor 8! 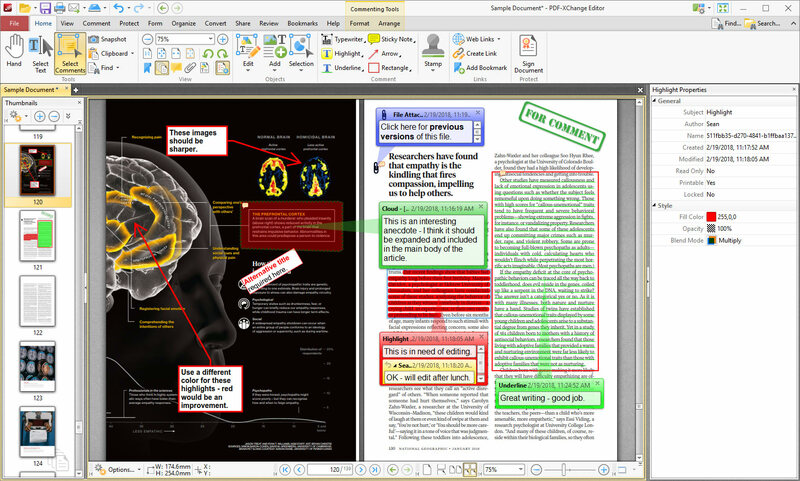 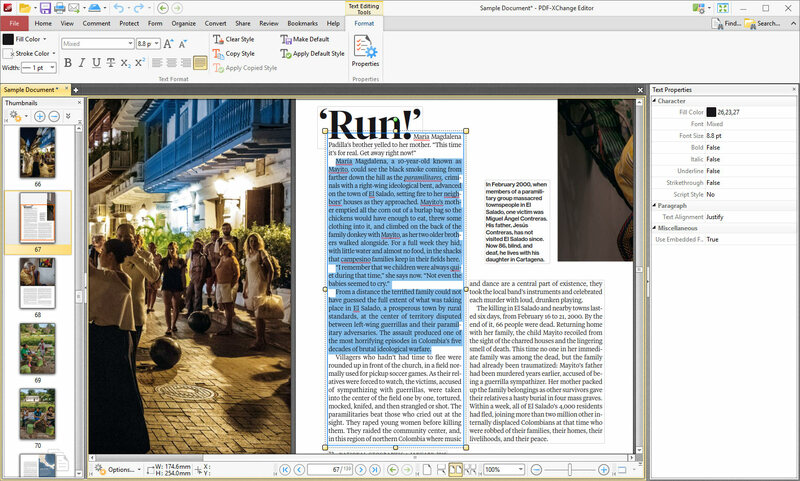 It's a pleasure to view and edit PDFs with it - easy as editing in MS Word - and the feature to create own plugins in C# for my company is great. 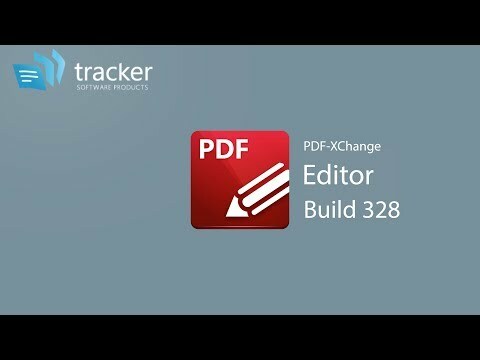 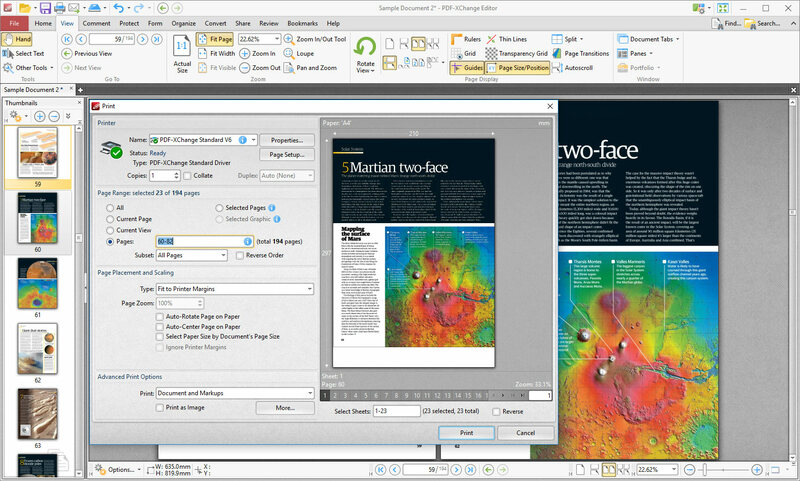 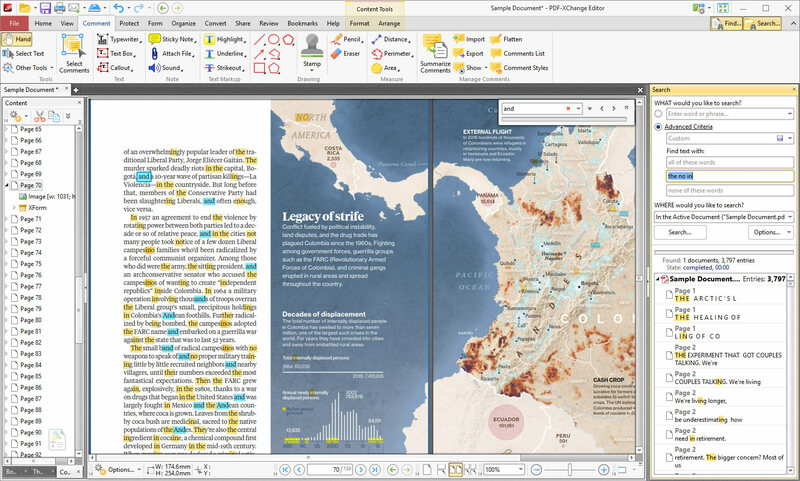 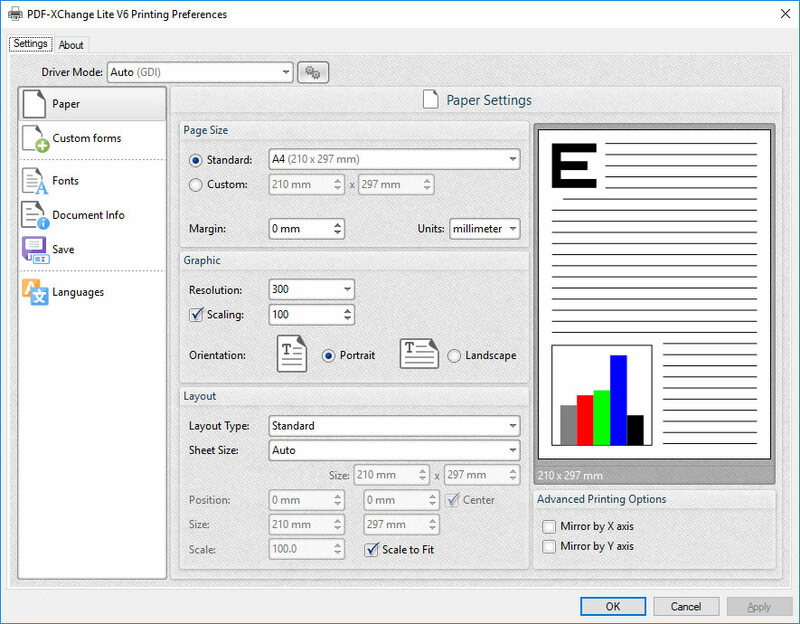 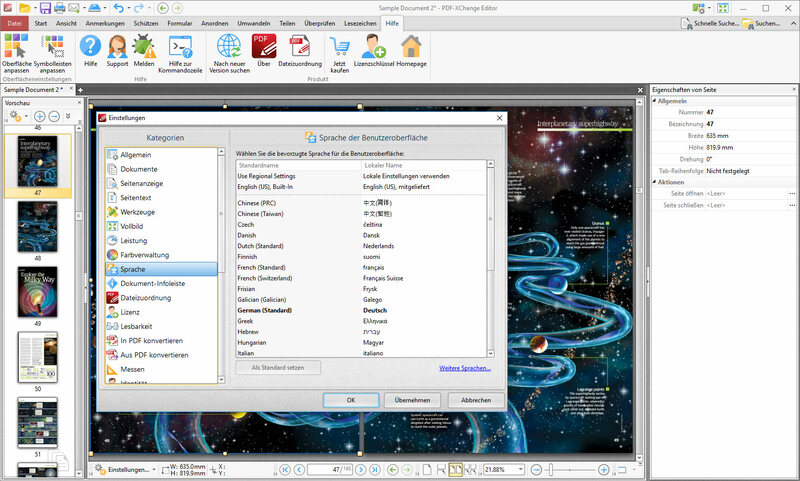 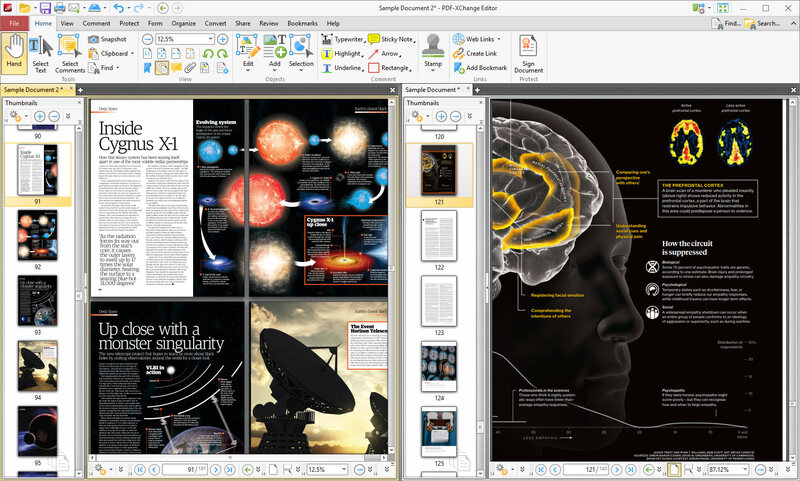 THANKS to the developer team for such a innovative and fast PDF-XChange Editor 8!